The premier global training and networking event for entrepreneurs. MIT Global Startup Workshop (GSW) is more than just a conference; it has become the premier global training and networking event for entrepreneurs. 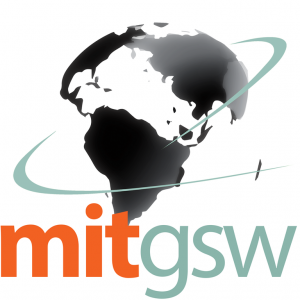 Since 1998, MIT GSW has hosted its conference in a different location each year, organizing 16 international workshops, spanning 6 continents, and attracting participants from over 70 nations to date. 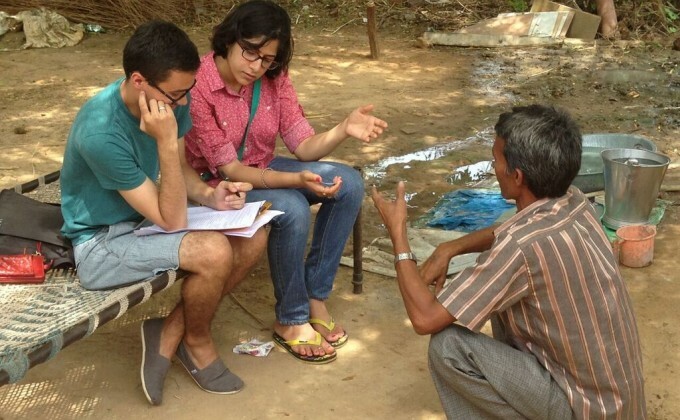 Participants learn about starting a company, launching their startup, and raising money. A must for anyone who is active or new to the startup community, the three-day event provides attendees the opportunity to network with peers, exchange ideas with experts, and share best practices and lessons learned from around the world. In addition, participants have unparalleled access to mentors and receive hands-on training on business plans and pitches, and compete in elevator pitch and business plan competitions for cash prizes.